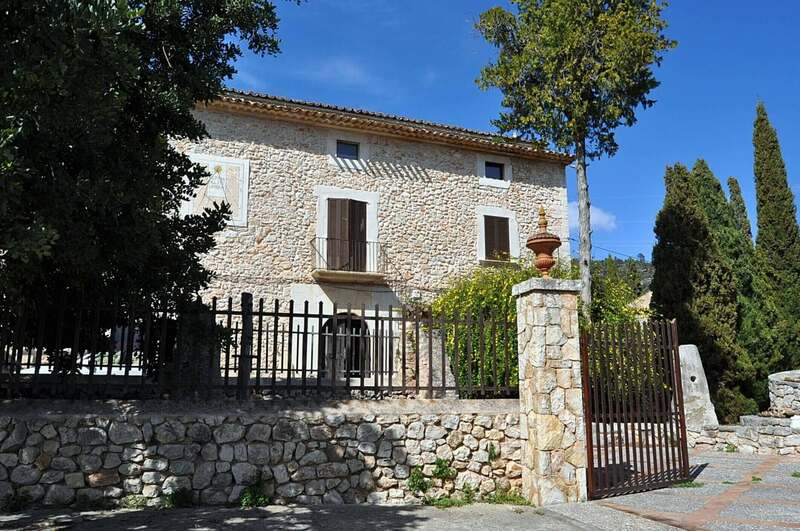 Major house in Lloseta with a very clear and panoramic views, located in a neighborhood street with few neighbors and privacy. The house with it Mallorcan stone building charm. It has built more than 800 Sqm. 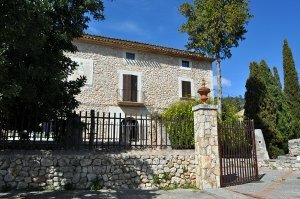 with terraces and enclosures. 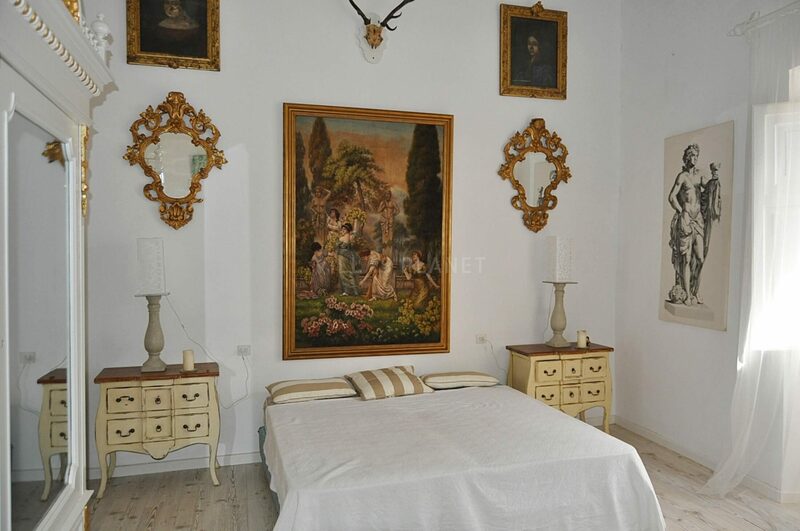 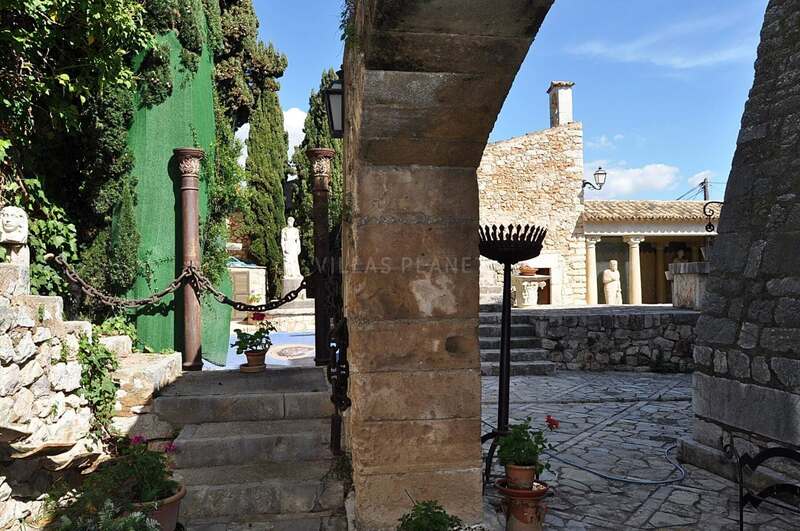 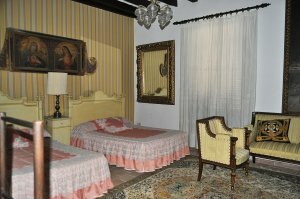 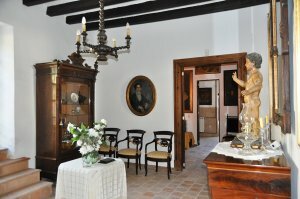 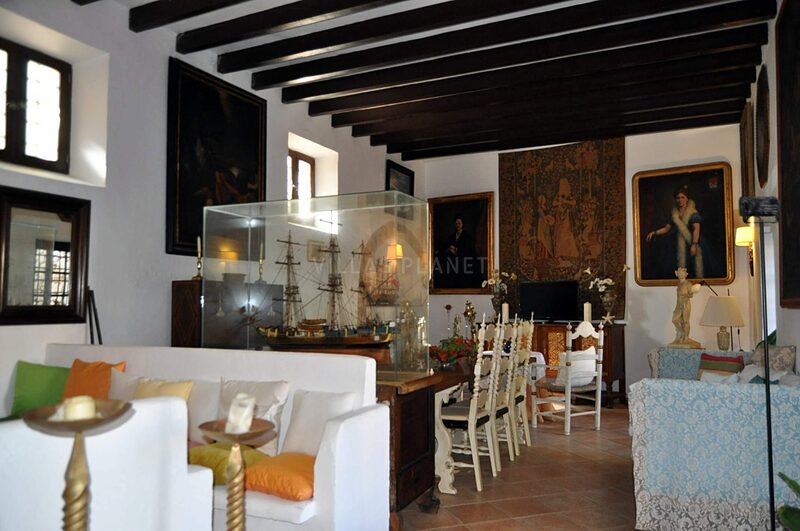 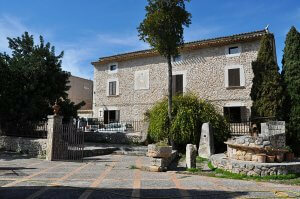 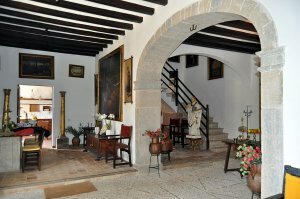 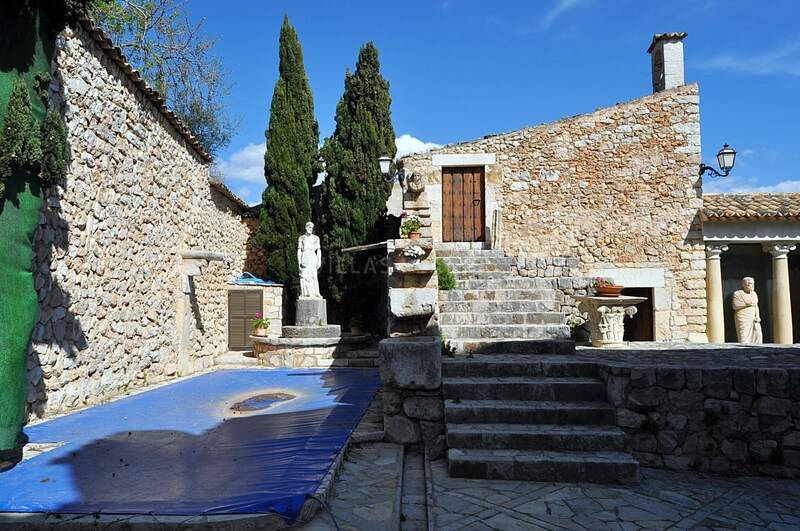 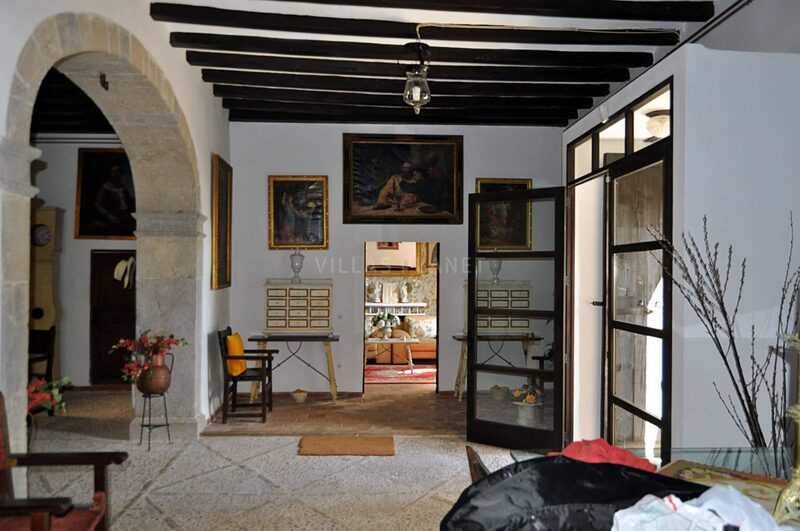 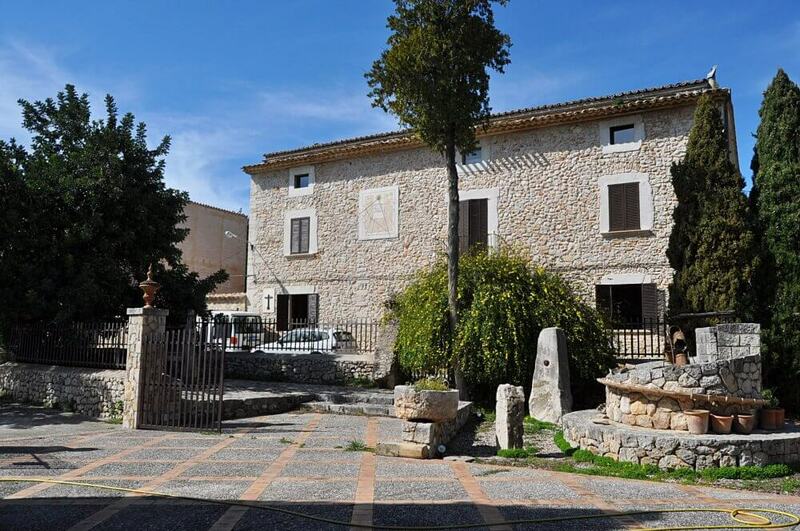 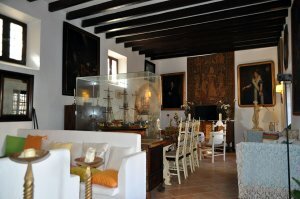 The house is on two floors with a large entrance hall with majorcan feature arch, large lounge and equipped kitchen. It has a total of 5 bedrooms with 5 bathrooms. 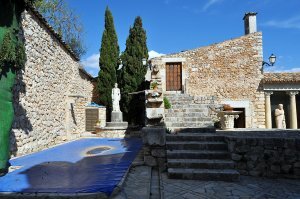 Outside natural stone terraces, pool 4 x 9 mtrs. 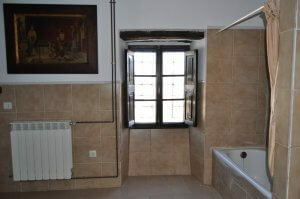 Spa area with large Jacuzzi, Finnish Sauna, dressing room and bathroom. 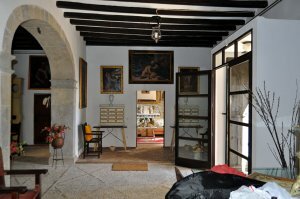 It also has its own "capelleta" (chapel). The house equipped with central heating propane, Air conditioning in some rooms, laundry room. 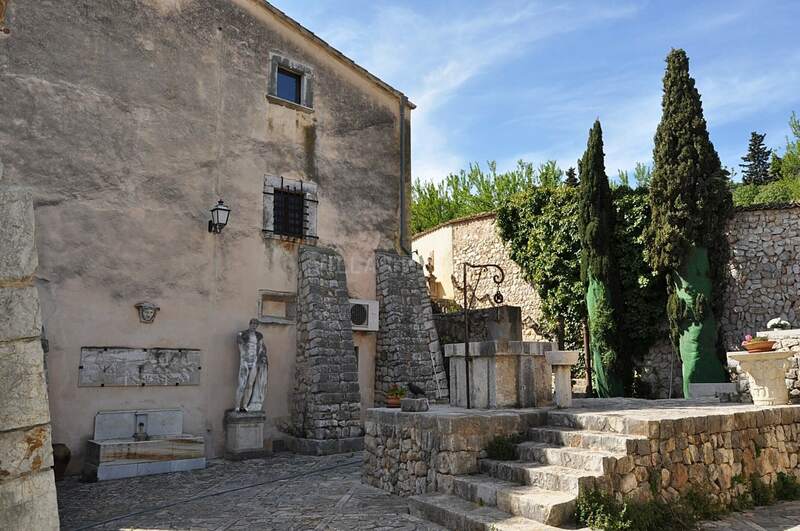 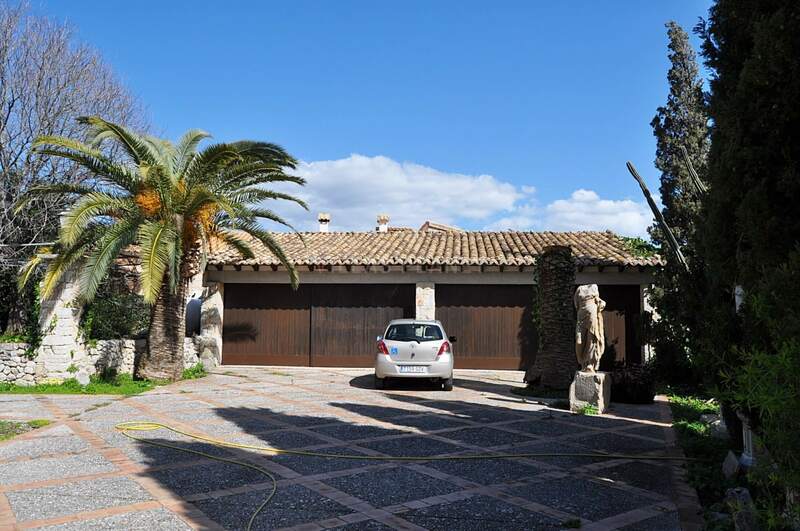 Also front of the façade of the main house is a land plot of 700m2 with a possibility to build 900m2 detached house which is currently part of the main property and it is used as the garage for three cars. 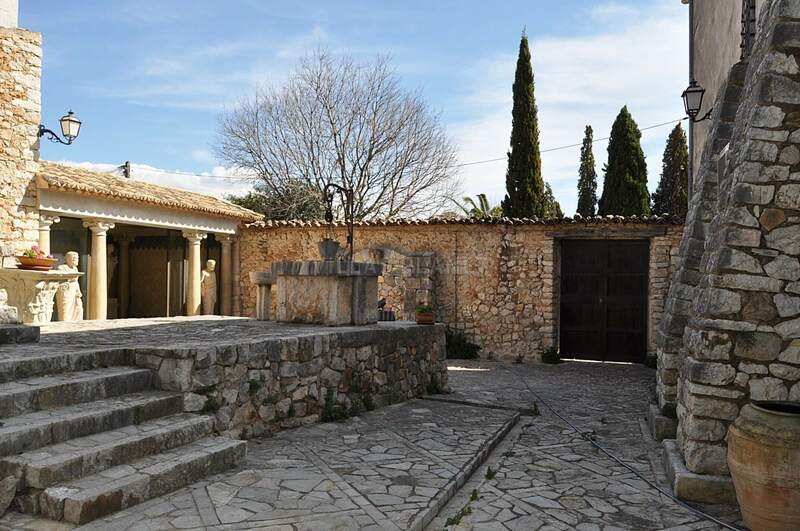 The price of this land plot and price for the whole batch: to discuss. 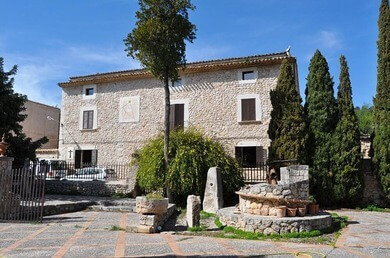 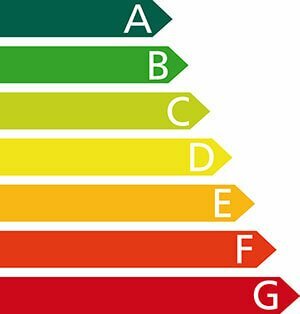 There is also the oportunity of buying the house with 400 square meters less of land ( 1400 square meters of land ) for the price of 1.325.000€.